On a scale of 1 to 10 (10 being the highest), how will you rate your geek quotient? Whatever maybe your answer, if working in IT sector is your kind of thing then you will totally relate to this post, and perhaps be inspired too. 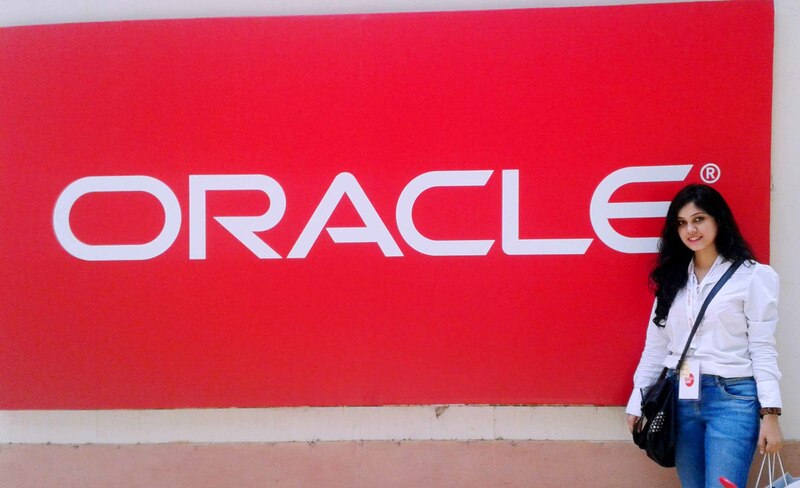 Recently, I got a chance to attend a really awesome event called Oracle Code in New Delhi, where I spent an entire day with IT enthusiasts and learned about the future of software development. With a vision to strengthen the digital economy, IT companies are now organizing amazing meet ups with focused agendas, and this event was one of them. Oracle Code was an open platform where developers were invited to learn more about the advanced tools and technologies along with Live workshops and new trends in the software market. 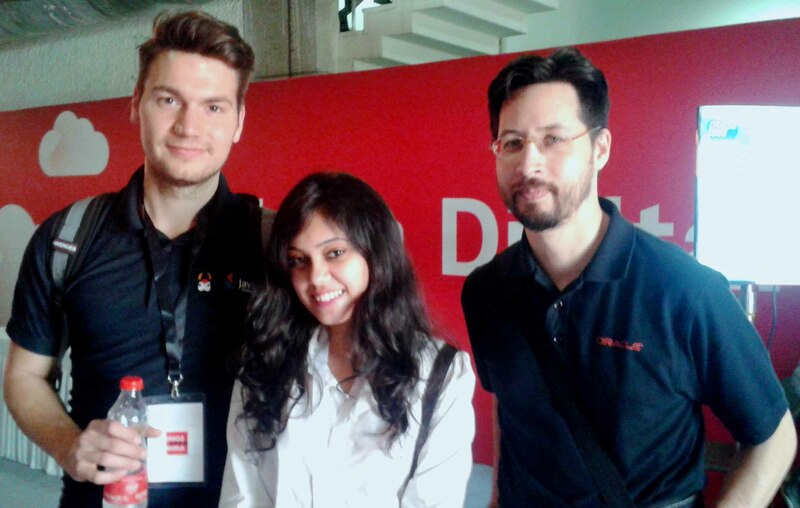 It was quite an interesting experience for me as I got to interact with some major IT giants and influencers like Sebastian Daschner (developer and Java champion), Stephen Chin (Director at Oracle Technology Network) and Thomas Kurian (President, Product Development). The most exciting part of this session was the Hands-on labs where I got to learn about the Docker containers. A visit to the Code lounge was also quite interesting as I got some useful tips related to developing software. The interactive technical sessions introduced the audience to Oracle Database environment, Integrated Management tools, operational model, Distributed Architecture, Event-driven Architecture, Query service, Application server and a lot more. For those who are technology nerds like me, here’s some cool piece of information for you – a wonderful service called “Oracle Cloud” has been now introduced for users. It is designed in a way that it can transform business and offer best-in-class services across software as a service (SaaS), platform as a service (PaaS) and infrastructure as a service (IaaS), and even lets you put Oracle Cloud in your own data center. In my opinion, gatherings like these keep you connected with the digital culture and are wonderful platforms to connect and network with technology experts, so make sure you watch out for the next one happening in your city. These sessions have previously been conducted in cities like Berlin, New York, London, Prague, etc. The next one is happening in Tokyo on May 18, for more information on the schedule, click here.